BLIMEY! 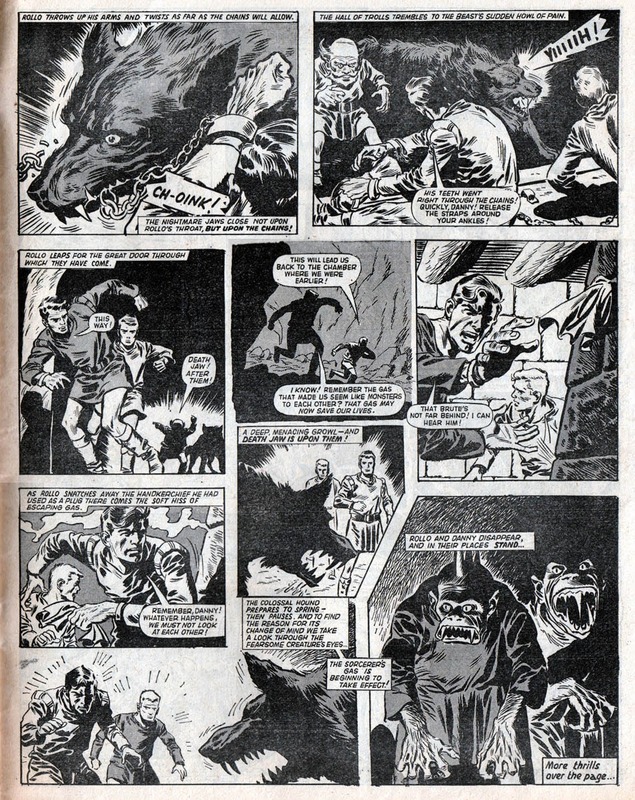 The Blog of British Comics: This week in 1966: HULK SMASH! 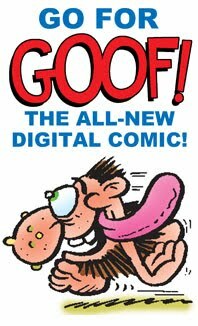 Great comics. How well did they sell ? Sales would have been over 150,000 a week presumably as the cut off point was around that figure back then. I understand Smash! 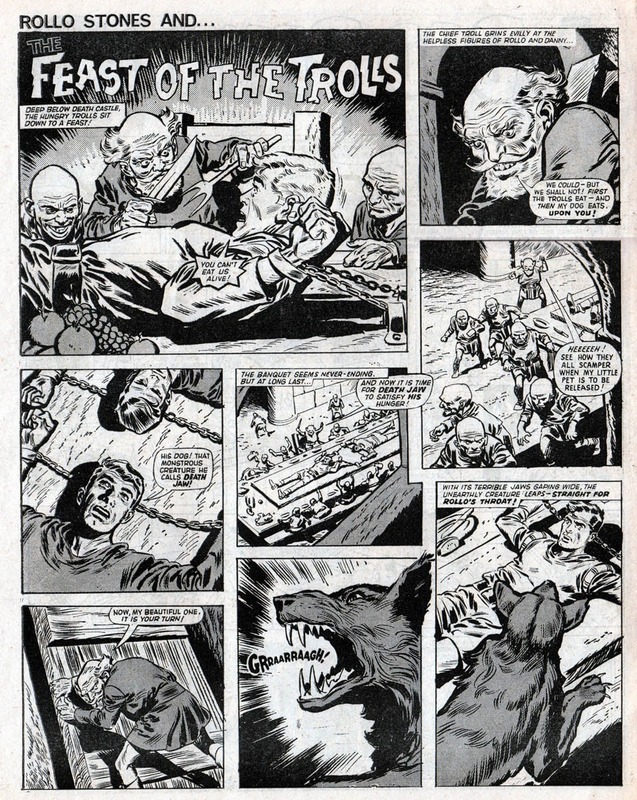 never did as well as the Fleetway or Thomson comics but it must have been the best selling of the 'Power Comics' due to it outlasting it's companion titles. 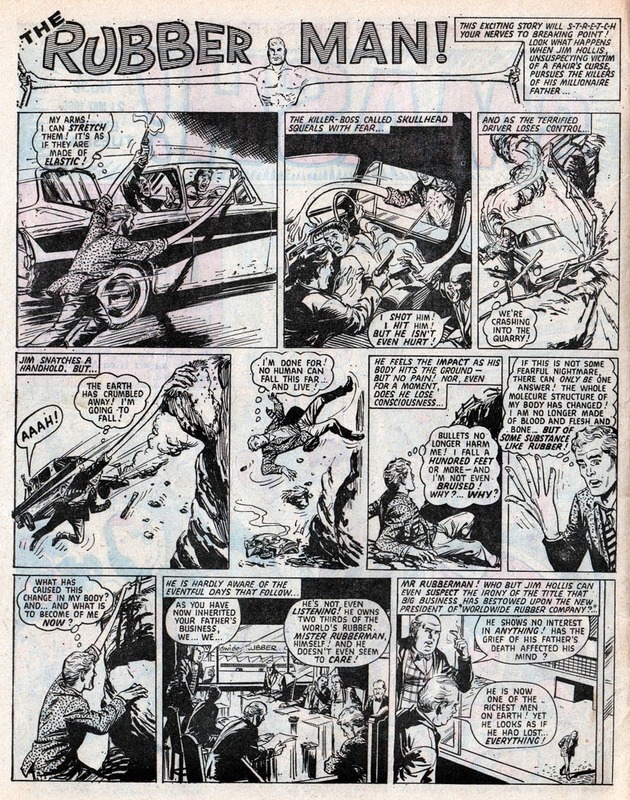 I was only three months old in May 1966 and until the internet came along I'd thought that Mighty World of Marvel No.1 was the first appearance of Marvel characters in a UK comic. There's a lot of misinformation on the internet but it comes in useful sometimes. 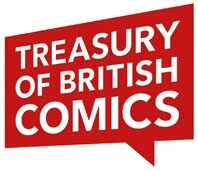 Yes, Marvel reprints have appeared in British comics on and off since the 1950s. When Mighty World of MARVEL came out in October 1972 it was a real nostalgia fest for us who had loved Smash! and Pow! and so on. Smash! 's short run of Hulk stories was a real eye-opener for me. 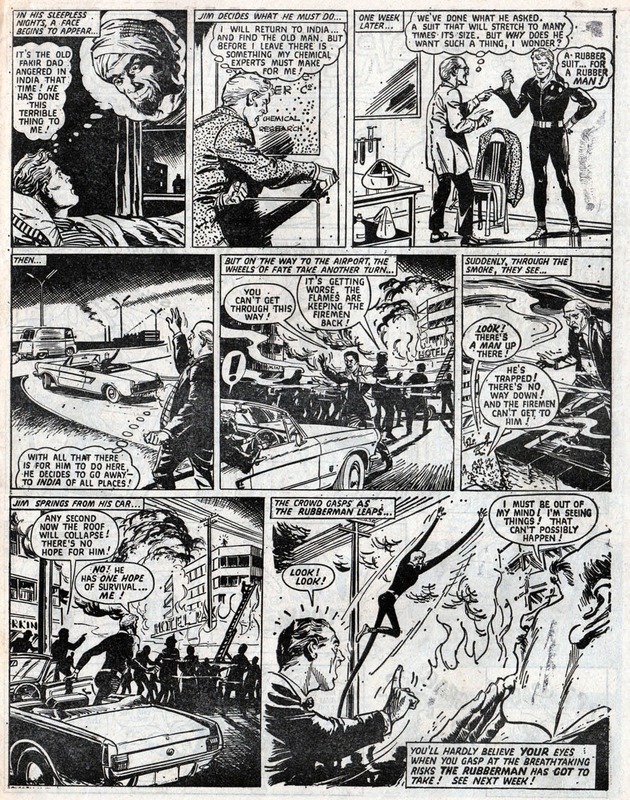 I had a neighbour who had an American cousin who sent him comics in 1965- that's when I saw Amazing Fantasy 15 and a Tales to Astonish issue called 'The Man in the Ant Hill' which started my Marvel interest, but they were one-off stories. The Hulk was a continuing series! Great idea. 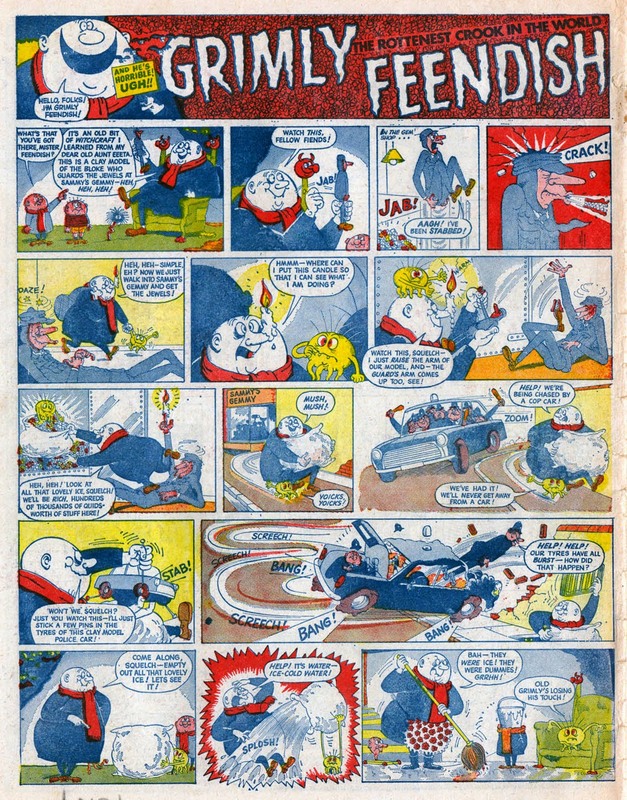 I seem to remember that the previous issue featured an advert for the new strip, along with a quaint caption that said something like 'Arrr! It's the Hulk!!!" (as if he'd just been sighted by Long John Silver through his telescope). 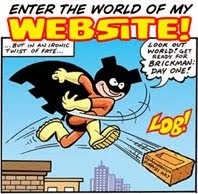 Although I was already familiar with the character from American comics I didn't know that he'd had his own short-lived title way back in 1962/3, so I initially thought the stories in Smash! were brand new and produced in the UK. 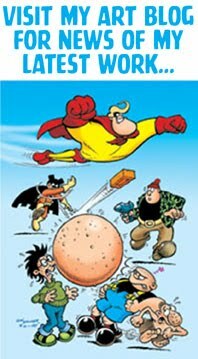 What's more I actually wondered for a time if Stan Lee even knew that Odhams had swiped his creation! Yes, that weekly dose of stories that were 'To be Hulk-inued' really hooked me. Smash! reprinted the first 6 issues of Incredible Hulk (minus the origin chapter from Hulk 1), then his appearances in FF and Avengers, then his run from Tales to Astonish 60 to 96. 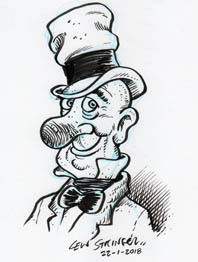 By which time Odhams had caught up with the US editions so had to rest the strip. 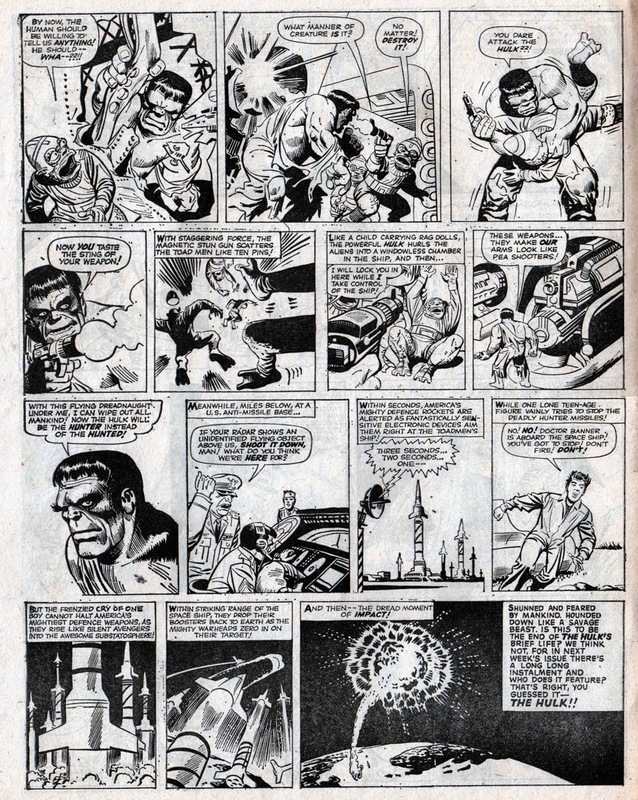 Hulk returned in 1968 in the pages of Fantastic, reprinting his origin from Hulk 1, then it was straight into Astonish 97 to 101, and Incredible Hulk 102 and 103. 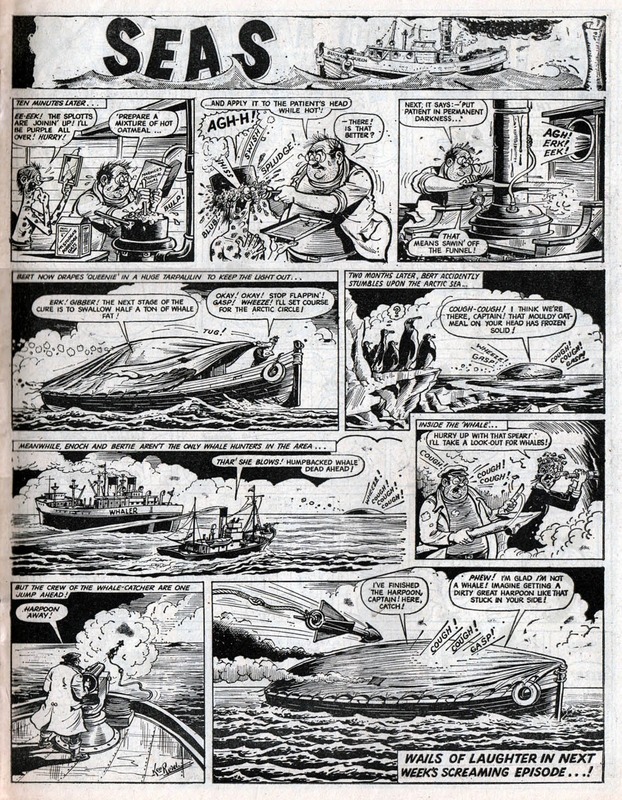 Sadly the end of the Odhams comics was looming so that was it until MWOM restarted his saga again in 1972. 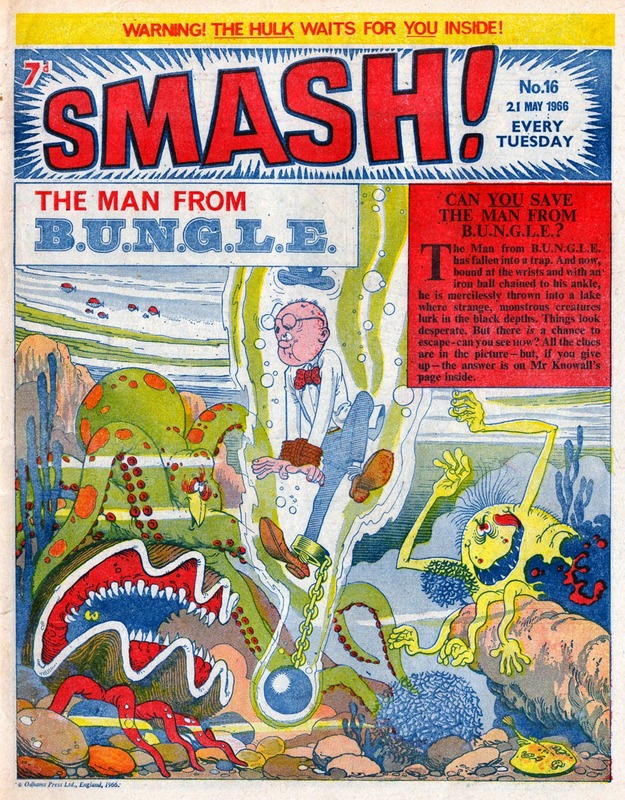 Those early stories that Smash! 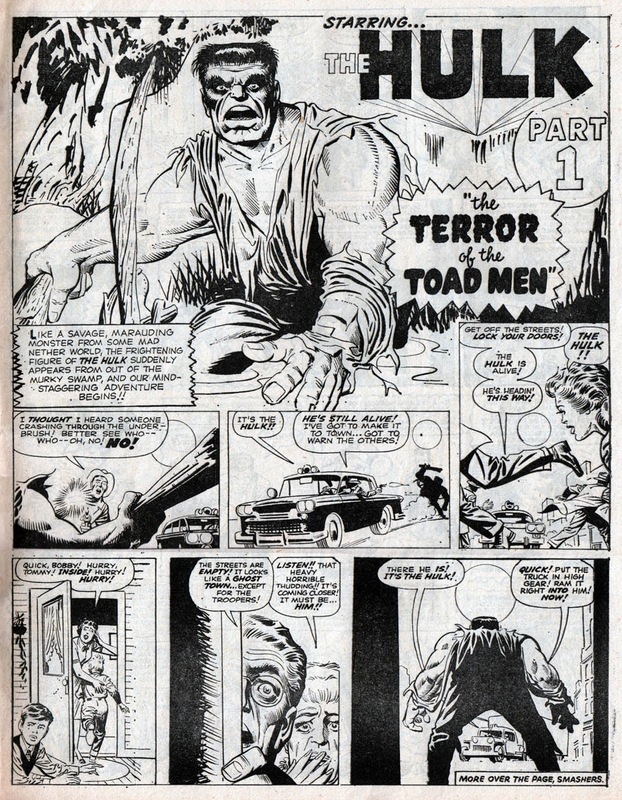 reprinted still remain my favourite Hulk stories. They've moved too far away from the original concept for me these days. The Hulk, an agent of SHIELD? Goes completely against his anti-military, anti-establishment character. Sign of the times I guess. Ahhh...This is the real deal. I'd been a Marvel fan for a while in Ireland.They were so hard to find back then .I was thirteen or fourteen when Wham , Smash and Pow arrived ...Great ! !1 I could get the back stories now .My earliest Spiderman was #9[Still got it and many of the first flush...! 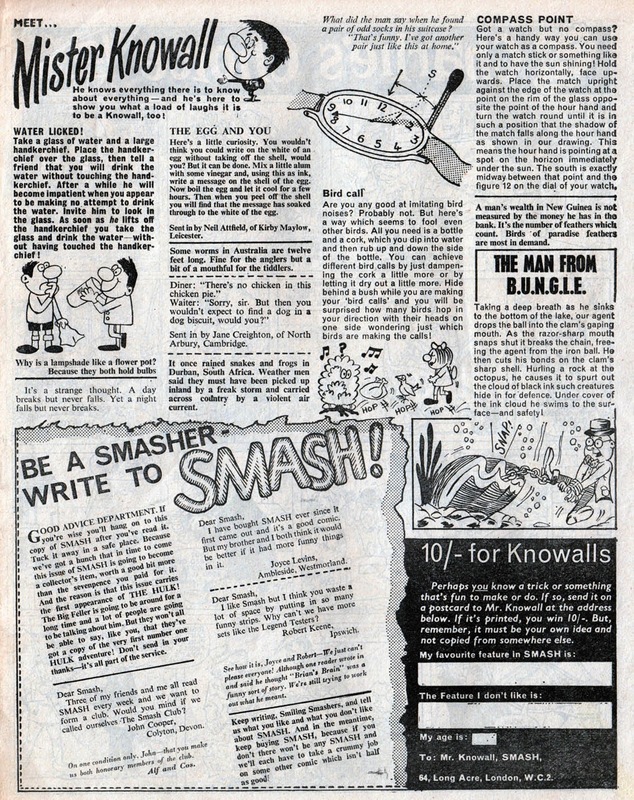 ]Then Tony Roche launched the first fanzine through the letters page in Wham..the Merry Marvel Fanzine. 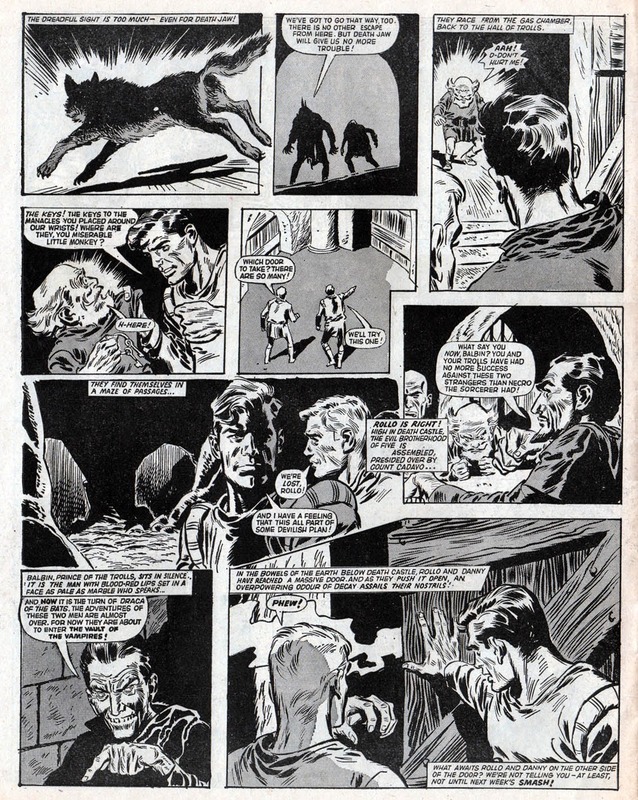 He came to visit me with early issues and Paul Neary artwork and suddenly comics fandom had begun in the UK and Ireland...it wasn't too long before there was that first Birmingham convention....great, great days!! They sound like great days indeed. 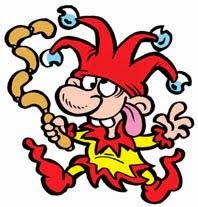 I didn't discover fandom and zines until 1976 but I frequently meet up with Mike Higgs and Phil Clarke who tell me about those pioneering days. Yes Lew ...Great times ...Kirby,Ditko and Lee at their best..Marvel and then power comics were like the scallywag punks on the scene..They caught that same wave that the Stones and the Beatles were on ...As you say a better reflection of the times than all the rest who were still land-locked fighting those pesky Japs and Huns in the second world War.In retrospect, the likes of the Valiant and Boys World carried great artwork but Lee and company were so exciting and new by comparison ...I remember loving the very fact that their colours were more subdued and dirty than everyone else's .......even their paper was punkier and more "street"...[They eventually got abetter printer!! 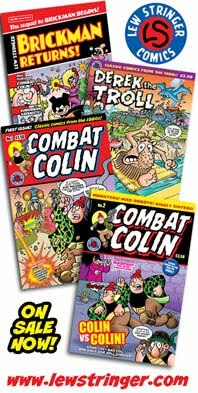 ]...but somehow they were jazzier and snappier than their staid competition..wham, Pow and Smash carried that same feel with added bonus of Ken Reis and Leo Baxendale on the humour stories. Awesome seeing The Legend Testers again after so many years. 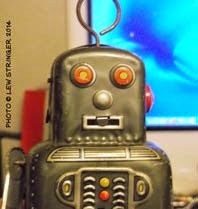 The series sold me Smash..And when It disappeared so did Smash with me..Favourite story was the Flask of Eterno.